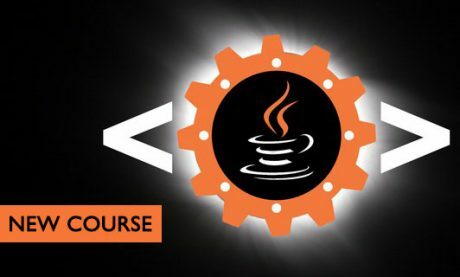 Prerequisites: Basic understanding of Java. Taught by a Stanford-educated, ex-Googler, husband-wife team. More than 50 real-world examples. The course is intensely practical, bursting with examples – the more important patterns have 3-6 examples each. More than 50 real-world Java examples in total. The course is deeply thoughtful, and it will coax and cajole you into thinking about the irreducible core of an idea – in the context of other patterns, overall programming idioms and evolution in usage. Lastly, the patterns matter because each of these 24 is a canonical solution to recurring problems. Decorator, Factory, Abstract Factory, Strategy, Singleton, Adapter, Facade, Template, Iterator, MVC, Observer, Command, Composite, Builder, Chain of Responsibility, Memento, Visitor, State, Flyweight, Bridge, Mediator, Prototype, Proxy, Double-Checked Locking and Dependency Injection. The only GoF pattern not covered is the Interpreter pattern, which we felt was too specialized and too far from today’s programming idiom; instead we include an increasingly important non-GoF pattern, Dependency Injection. Examples: Java Filestreams, Reflection, XML specification of UIs, Database handlers, Comparators, Document Auto-summarization, Python Iterator classes, Tables and Charts, Threading, Media players, Lambda functions, Menus, Undo/Redo functionality, Animations, SQL Query Builders, Exception handling, Activity Logging, Immutability of Strings, Remote Method Invocation, Serializable and Cloneable, networking. Dependency Inversion, Demeter’s Law, the Open-Closed Principle, loose and tight coupling, the differences between frameworks, libraries and design patterns. Over 65 lectures and 12 hours of content! Yep! Engineers – from street-smart coders to wise architects – ought to take this course. After this class, you’ll look at software design with a new pair of eyes. Yep! 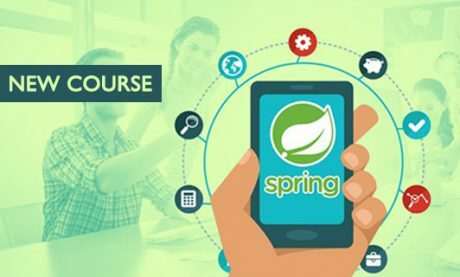 Product Managers ought to take this course – you will learn to understand the ‘how’ of Software Design without being constrained by it. Computer Science majors (undergrad or grad) – if you are among the folks that make ‘real world example Observer Pattern’ such a common search phrase on Google, this is precisely the place for you. Yep! Journalists, Wall Street types or IP lawyers seeking to understand recurring patterns of problems and solutions in technology. Nope! 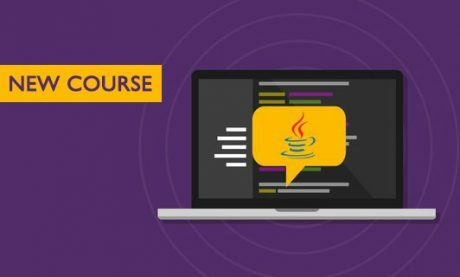 This course is not right for you if you are looking for a Programming 101 course. That’s not because there are pre-requisites, but simply because a Programming 101 course focuses on syntax, and on doing, while this course focuses on design, and on thinking.